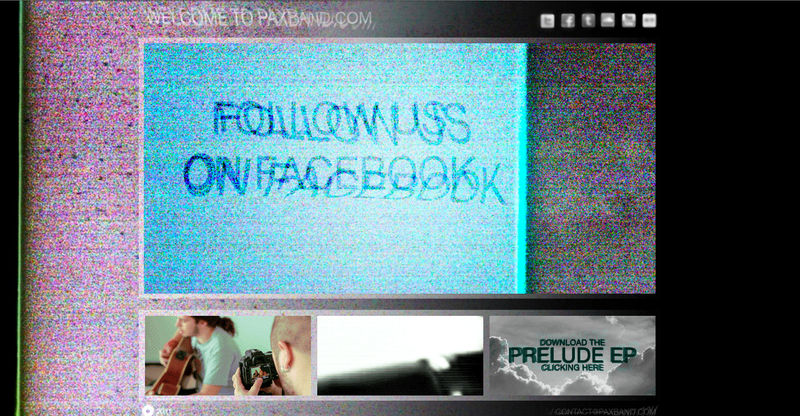 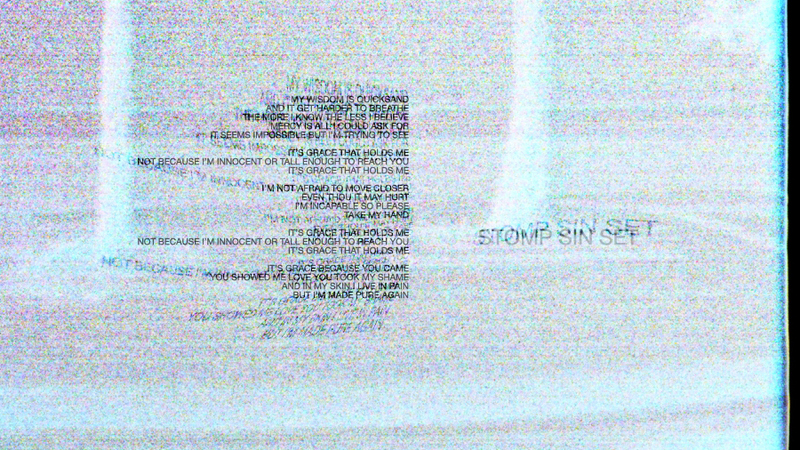 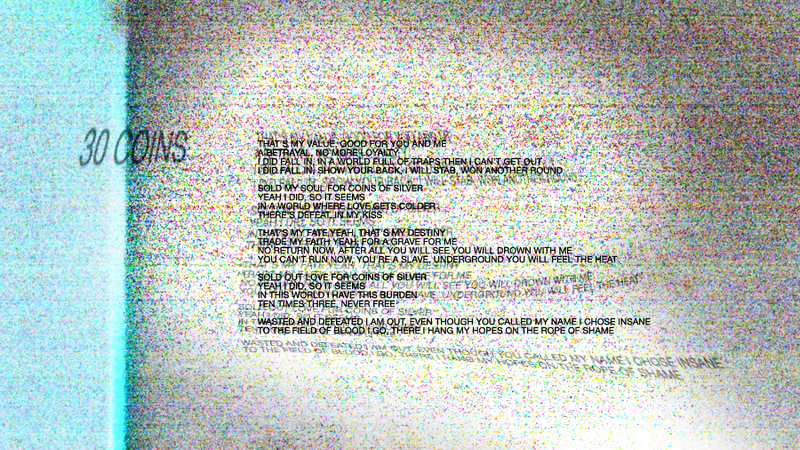 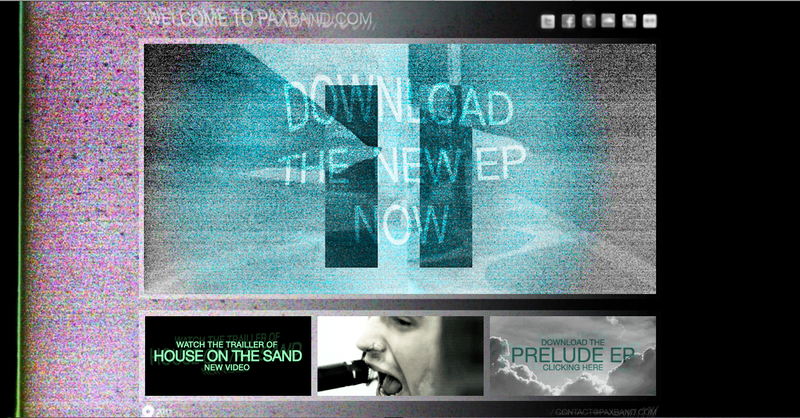 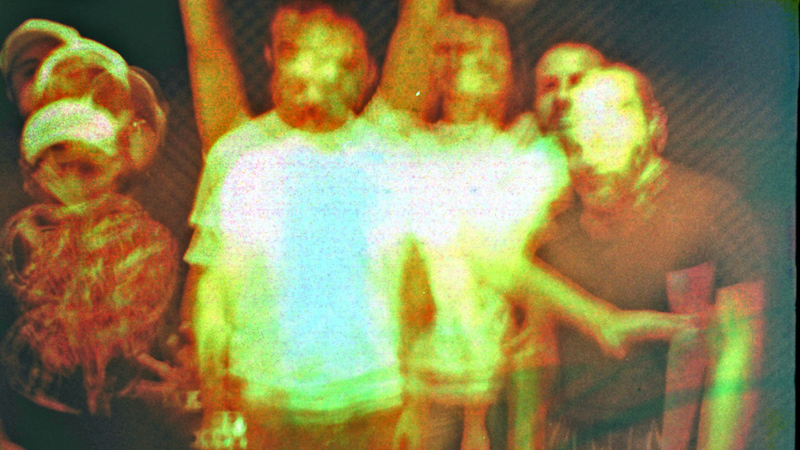 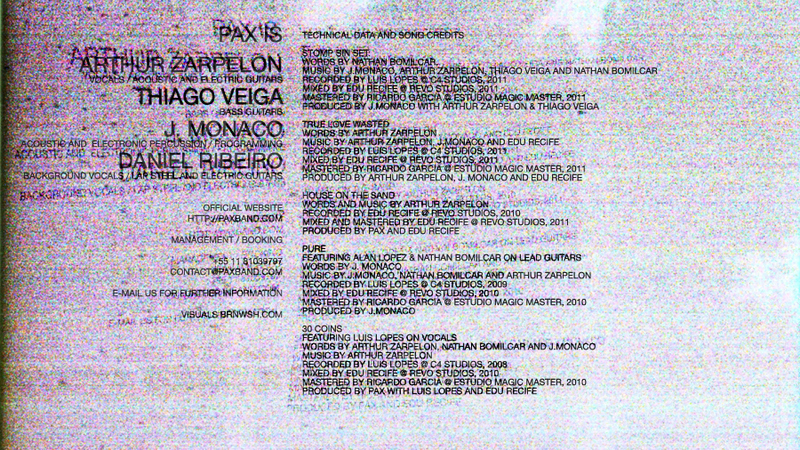 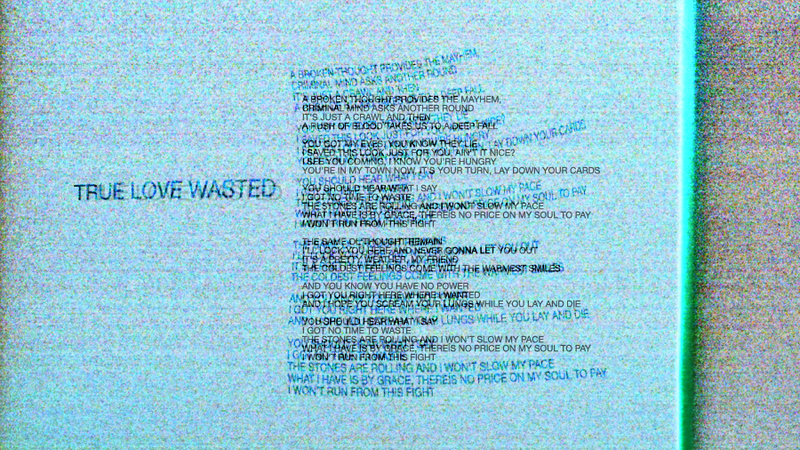 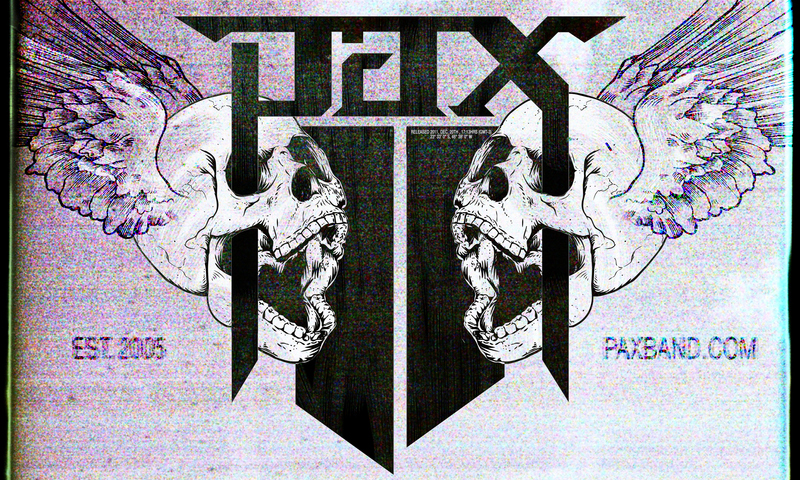 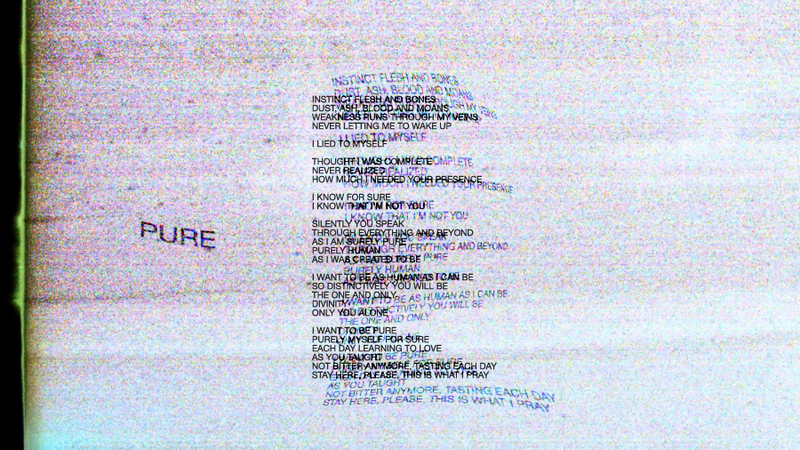 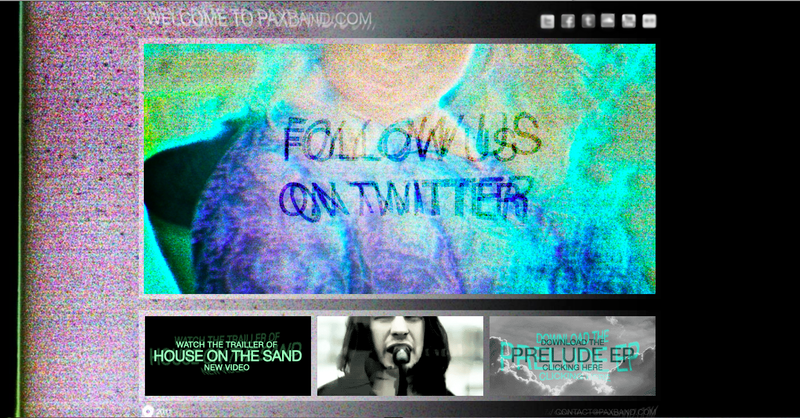 This is the artwork included on the download packages of II (ep), the latest work from PAX, released dec. 2011. 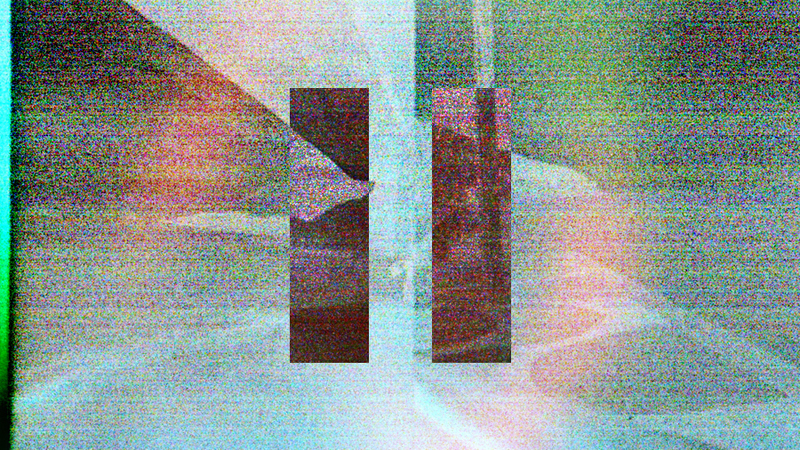 This is the visual work of II, the second ep from PAX released on dec. 2011.
then II earned a physical body! 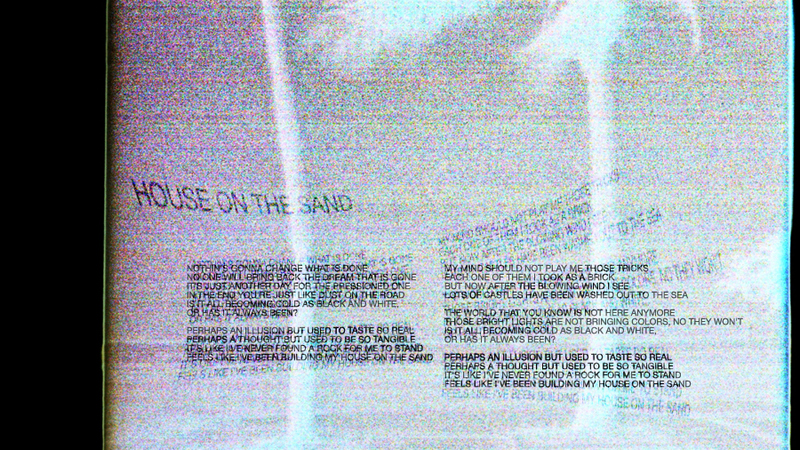 It is still being manufactured, so this project will does not end here.